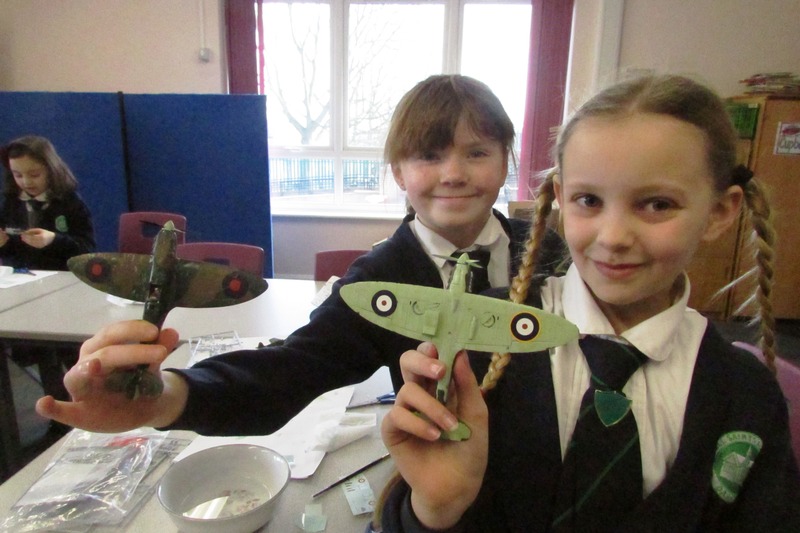 1940s Summer Fair… and a Dakota over Darfield! 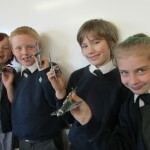 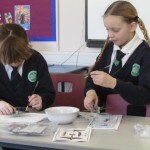 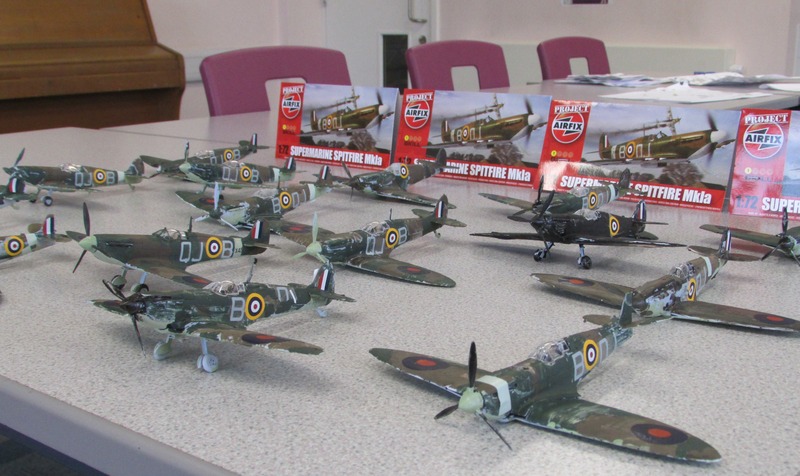 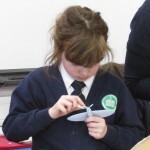 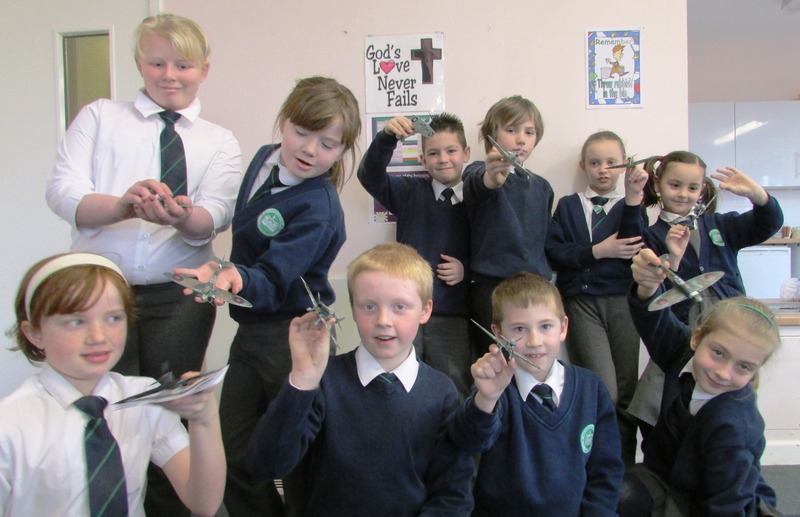 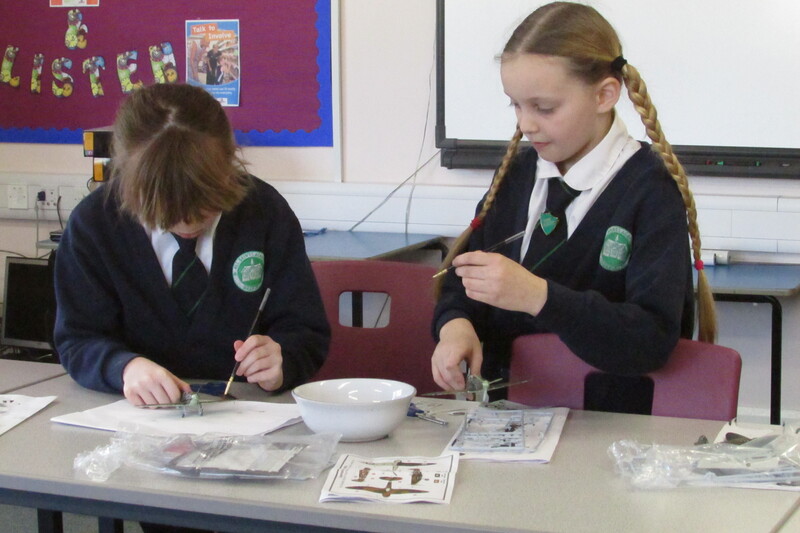 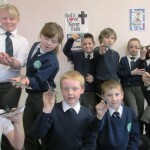 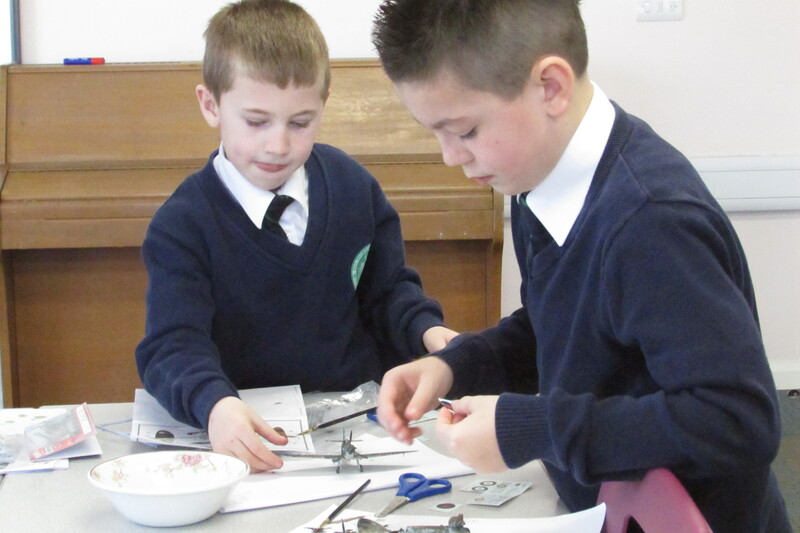 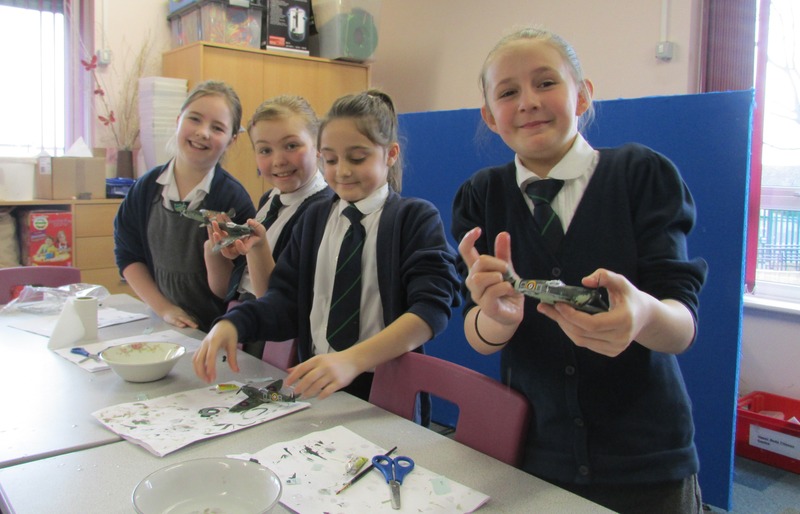 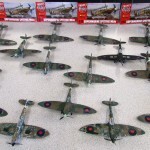 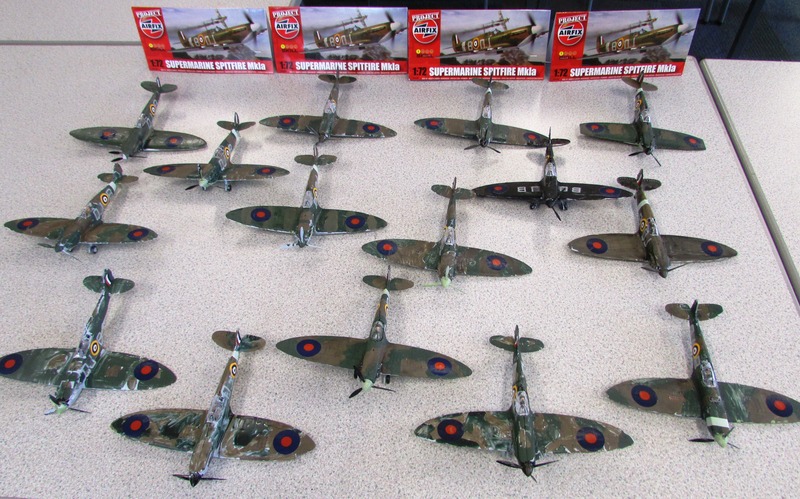 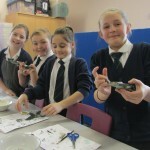 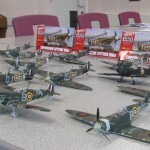 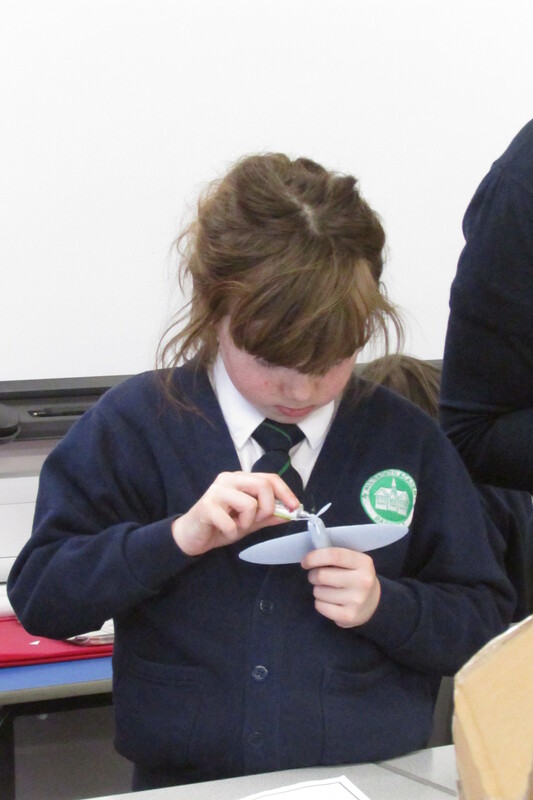 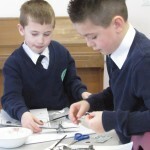 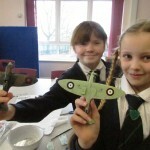 14 children, as part of our Airfix club, made a squadron of Spitfire models. 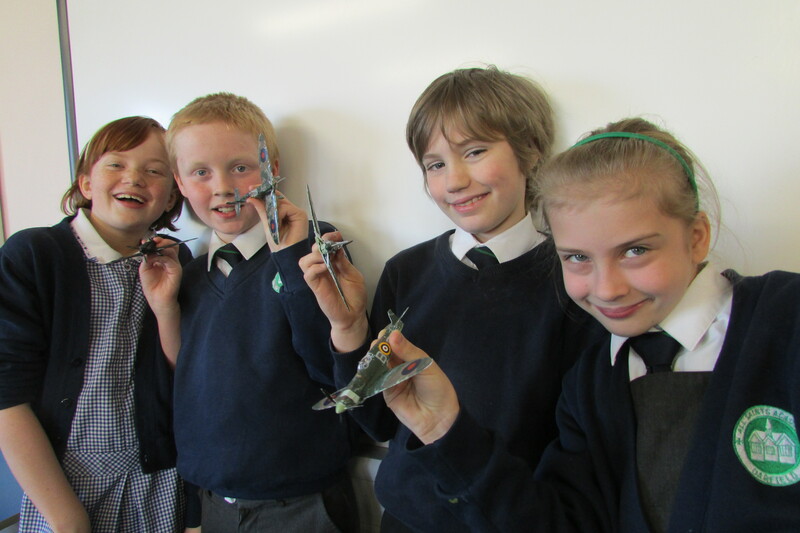 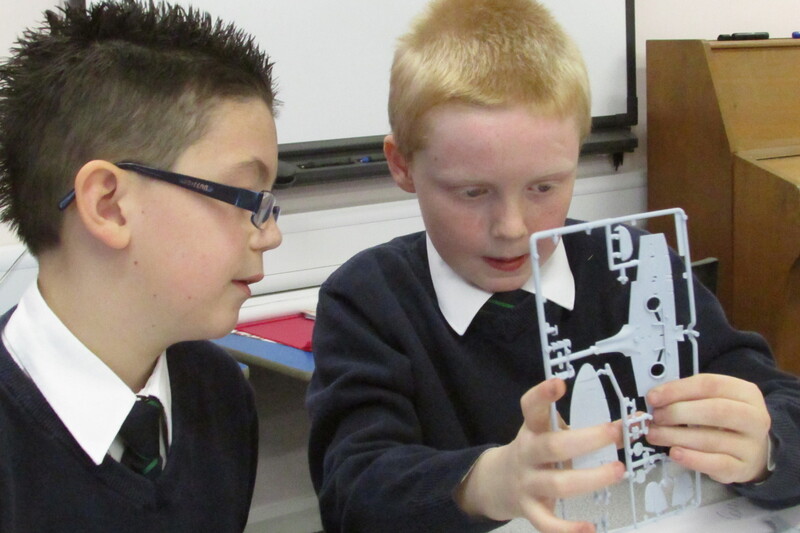 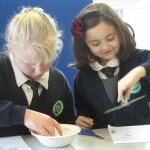 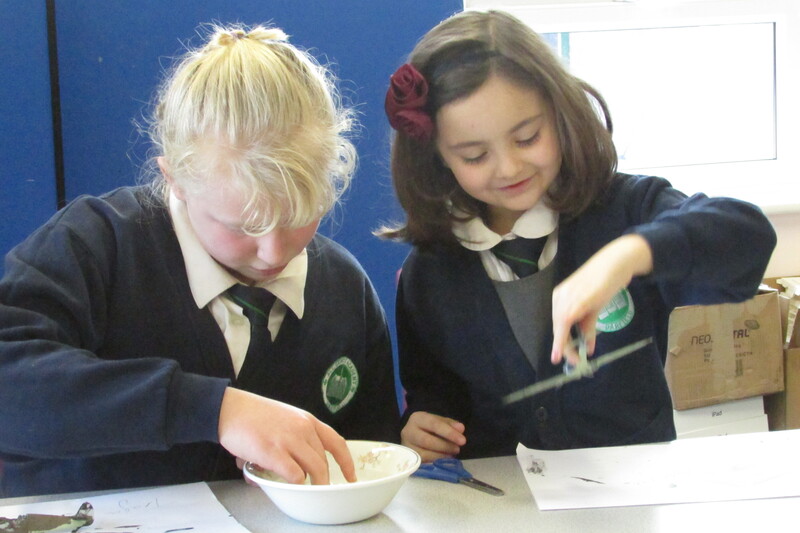 They had a wonderful time, made some fantastic models and can’t wait to do it all again!